With three weeks reaming in the 2018 season, spectators and participants alike have already been dazzled with high speed thrills and excitement on the pit lane drag strip at the O'Reilly Auto Parts Friday Night Drags. This week is no exception. Speed records were shattered on the drag strip when the pair of jet cars blistered down the track in a record setting 3.9 seconds in excess of 200 miles per hour two weeks ago. 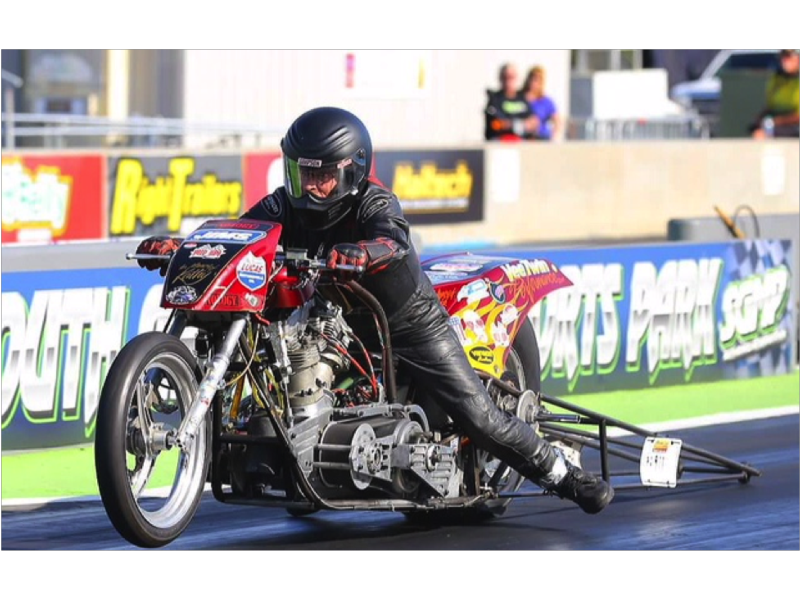 More records are expected to be shattered on Friday night with a pair of Nitro Bikes take to the track at Friday Night Drags. 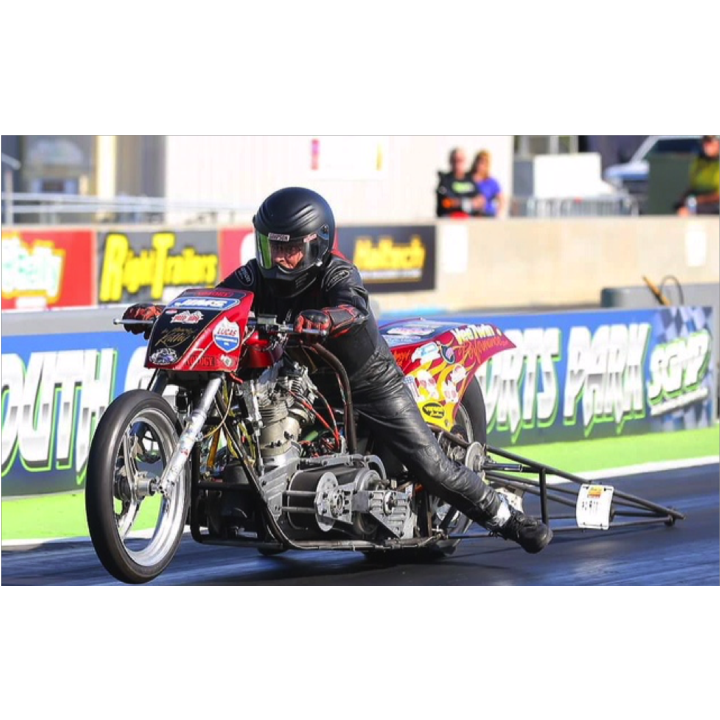 Preston Bartlett and Kirby Apathy will climb aboard their Pro Fuel Class Nitro Powered bikes and wiz down the strip at record speeds for two wheeled vehicles at Atlanta Motor Speedway. "If it's fast, it will be at the O'Reilly Auto Parts Friday Night Drags," said track president Ed Clark. "The nitro bikes will put on show and wow the crowd as they burn it down and launch like a rocket off the start line." Apathy is an American Motorcycle Racing Association National Champion posting a world record 4.3 second time over an 1/8 mile that clocks in at 167 miles per hour. Bartlett powers the Hawaya Racing Harley Davidson that captured the LSR P/F 2017 Man Cup Championship. Friday night's action also includes a full night of head-to-head drag racing in 18 different divisions as well as the ever popular Show-N-Shine and track cruise featuring cool custom and classic cars,. Next Friday night Aug. 17, is the second to last event of the season and every run down the drag strip with season points on the line is critical to drivers in the chase for a championship at the O'Reilly Auto Parts Friday Night Drags.